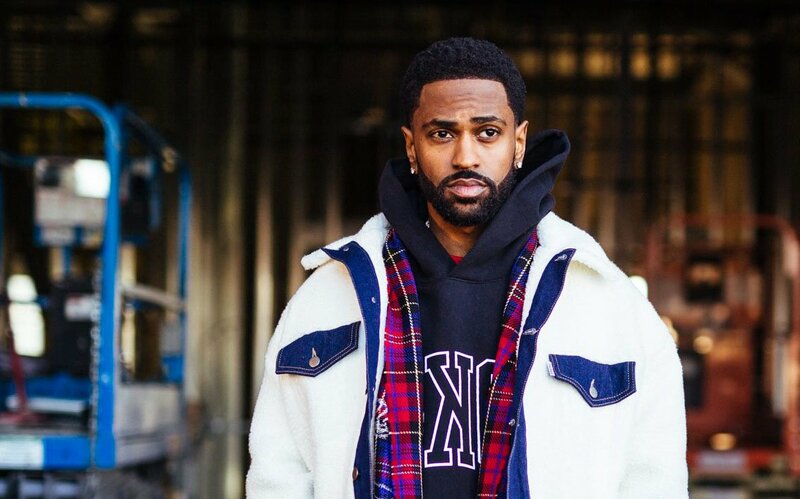 Early 2018, Big Sean decided to cancel his tour in order to make sure he was taking care of himself and now in an interview with Billboard Big Sean spoke more about about self-care as it is about being creatively inspired by Kanye West. “I’ve just been taking a little more time off for myself and recording, getting my album right,” he said about his current mode. “I felt like that was more important (than touring). I’ve been around a lot of great people when they make their albums — for example, Kanye, he’s not doing anything else while he’s making his album. He’s 100 percent focused. So I can’t tour and do all that and expect to get out the type of product I want to have out because I’m not giving 100 percent of my energy to it.” Sean added. Now according to Sean, making the time he needs to get in the zone has had an audible impact on the songs he’s producing and he even said that its the best it’s ever sounded. Hopefully we get to hear the new stuff soon.